According to “Cloud Business Email Market, 2018-2022” by the Radicati Group, the research company has found that Microsoft and Google are clearly leading the way when it comes to the adoption of enterprise-grade cloud email solutions. It is expected that by 2022, more and more customers will have migrated away from basic POP email solutions and move to cloud services such as G Suite or Office 365. The opportunities, therefore, to make increased revenue by bundling Exclaimer with your Office 365 and/or G Suite deployments have never been stronger. Here are some stats from the Radicati Group’s findings that will show you how the future of email is with Office 365 & G Suite. Cloud Microsoft Exchange, predominantly through Office 365, has 244 million seats as of 2018. This is expected to more than double by the end of 2022 to 519 million seats. This is represents average annual growth of about 21% year-on-year. G Suite has roughly 210 million seats as of 2018. This will increase to 320 million by the end of 2022. This represents average annual growth of about 11% year-on-year. To order a full copy of “Cloud Business Email Market, 2018-2022” by the Radicati Group, click here. The findings from the Radicati Group speak for themselves; there are going to be more and more companies using cloud email solutions and migrating away from traditional POP services over the coming years. It’s simple enough to see that selling value addons for Office 365 and G Suite is the best path to profitability for any modern channel business. Our email signature management services for Office 365 and G Suite boast a 99% retention rate, which means we’re not just providing “sticky” propositions in terms of additional revenue per user, but also increasing the perceived value that our Partners can deliver to their customers. When every sale made of our service is added up over time, safe in the knowledge that the number of companies using Office 365 and/or G Suite is guaranteed to rise in the future, the potential increase in profitability for your channel business is dramatic. Bundling Exclaimer with any Office 365 and G Suite deployments therefore is a “no-brainer” from a business perspective. 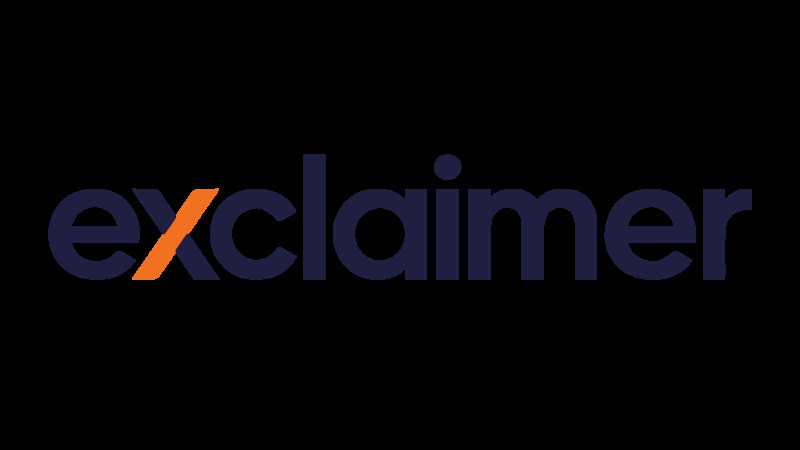 To learn more or to become an Exclaimer Partner, visit www.exclaimer.com/partners and take advantage of the growth in cloud email solutions today.